What do you get when you mix C-3PO (the real one! ), an Oscar-nominated movie, classic toys, heritage chocolate, gorgeous seasonal decorations, great gifts (with free gift wrap), delicious food, and the world's best history museum? The Smithsonian Holiday Festival at the National Museum of American History. This year's festival, on December 5 and 6, has something for everyone to enjoy. There's a lot going on, but here are the highlights I personally recommend. See the full calendar of activities at the 11 participating locations. Saturday and Sunday, 11 a.m., 1 p.m., and 3 p.m. 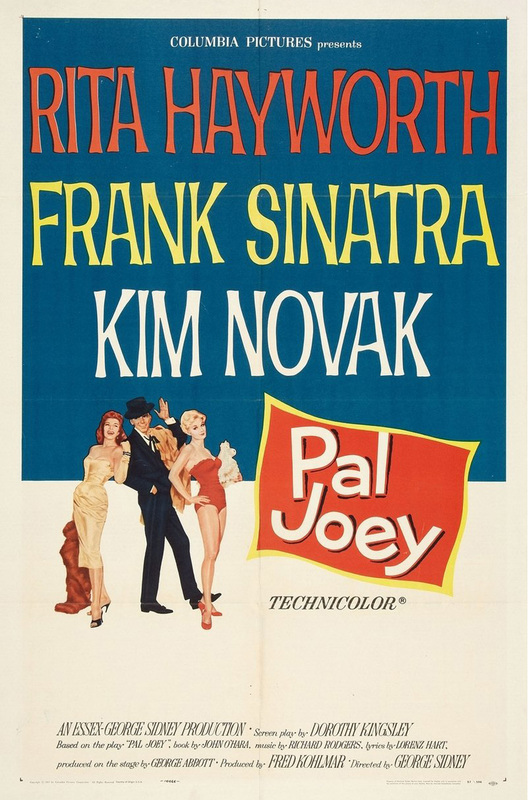 I'm looking forward to seeing Frank Sinatra play Joey Evans, a charming, handsome ladies man, in this musical co-starring Rita Hayworth and Linda Novak. December 12, 2015, marks the 100th anniversary of Frank Sinatra's birth. Our case has highlights from his life and his career. These toys are from a collection of over 1,400 cast-iron and tinplate toys, dating from the 1870s to the 1950s. See the costume at the museum November 24, 2015, through early February 2016. Saturday and Sunday, 10 a.m.
Each year, Operation Gratitude sends over 150,000 care packages filled with snacks, entertainment, hygiene items, and personal letters of appreciation to new recruits, veterans, first responders, Wounded Warriors, and individually named U.S. Service Members deployed overseas. One of the highlights? Handmade cards and notes. Stop by to write a note of appreciation to be included in a care package. Meet more than 10 authors who will happily chat about and sign their books. On Saturday, I'm looking forward to meeting the Washington Post's national baseball correspondent, Barry Svrluga, when he signs his book The Grind: Inside Baseball's Endless Season. On Sunday, our own Curator Ellen Fiengold signs The Value of Money and New York Times bestselling author Tony DiTerlizzi signs his book, So You Want to Be a Jedi? Check out the full schedule. Friday, 11 a.m. and 1 p.m.
How do we use food to help usher in a new year? Chef Brian will show us how to prepare a traditional New Year's Day dish of the American South—hoppin' John. We'll explore the history of this Southern culinary treasure and touch on how different foods have become important symbols and elements of New Years' celebrations around the country. Saturday and Sunday, 12 p.m., 1 p.m., and 2 p.m. The United States Air Force's Singing Sergeants with Combo will perform your holiday and Sinatra favorites. Our stores are stocked with holiday gifts for everyone—toys, books, clothing, jewelry, home accessories, even dog tags. You won't go home empty handed, and your gifts can be wrapped for free! Two of my favorite gifts to give: our lovely cookbooks will delight mom, and grandma will get a sparkle in her eye for our sparkly Ruby Slippers ornaments. Too much to do and see? Take a break at our cafes for lunch or a snack. You can enjoy your favorite holiday food and dessert or our always excellent barbecue, salad bar, and freshly baked pizza.